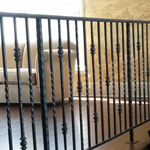 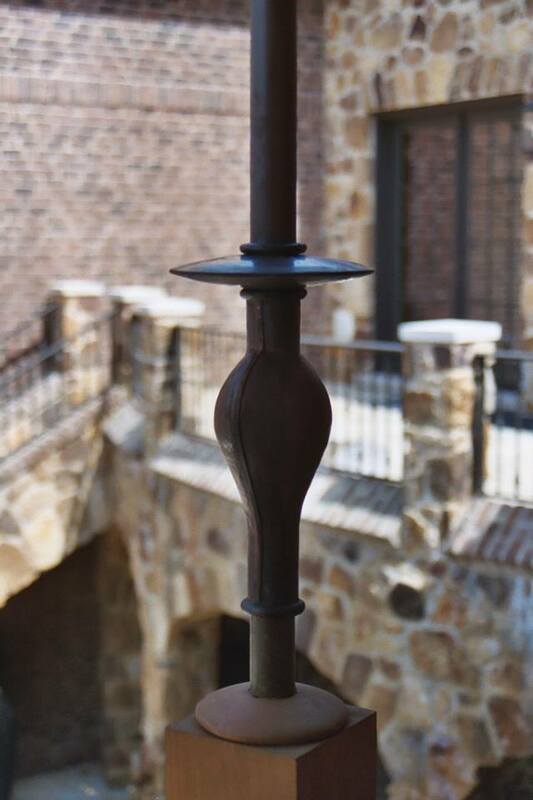 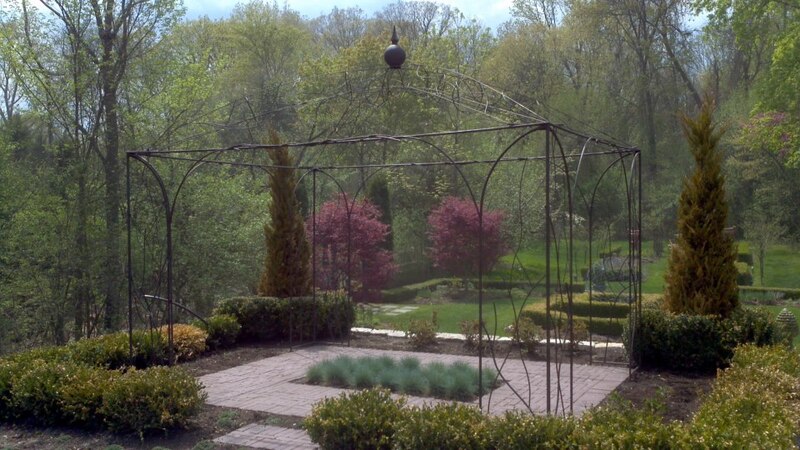 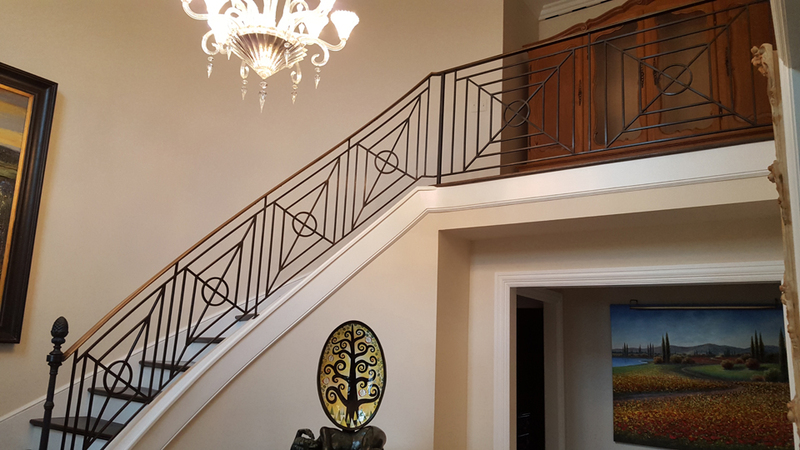 Patra Studios fabricates handmade railings for both interior and exterior use, for both residential and commercial applications. 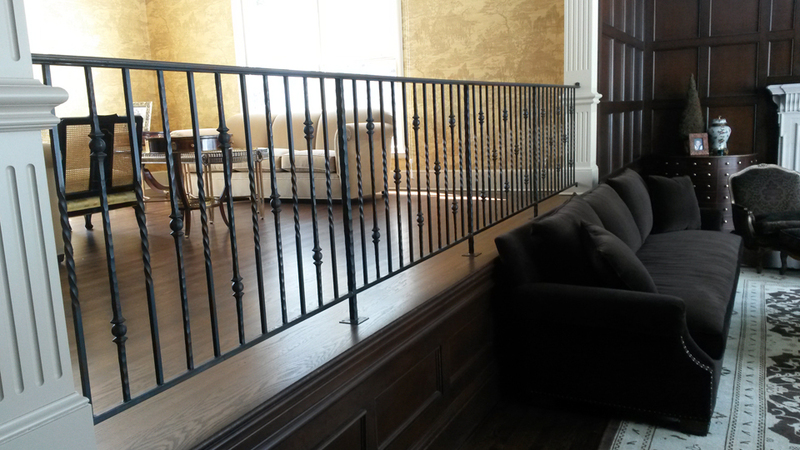 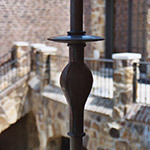 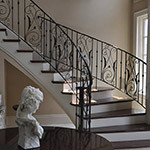 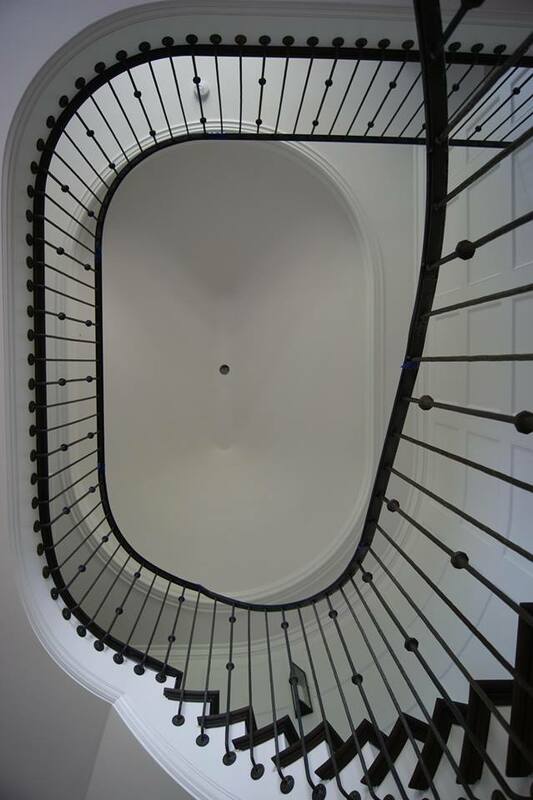 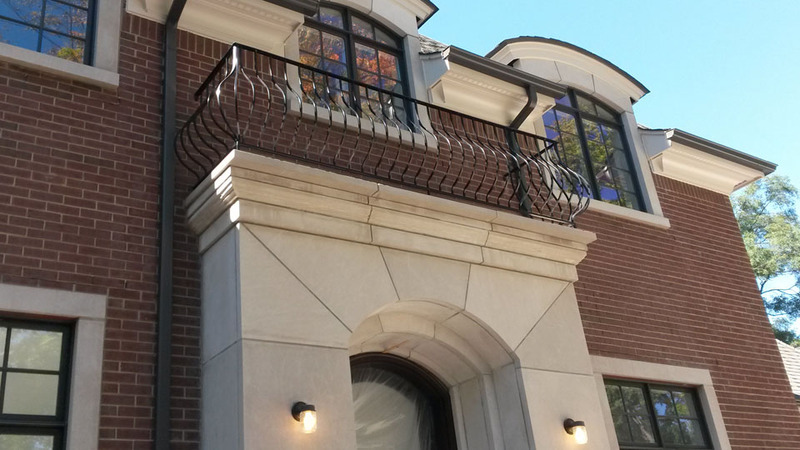 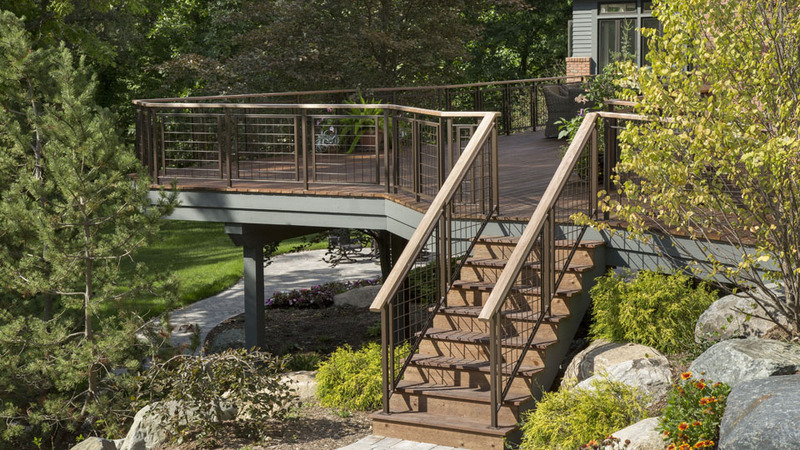 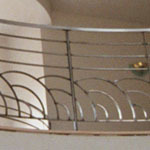 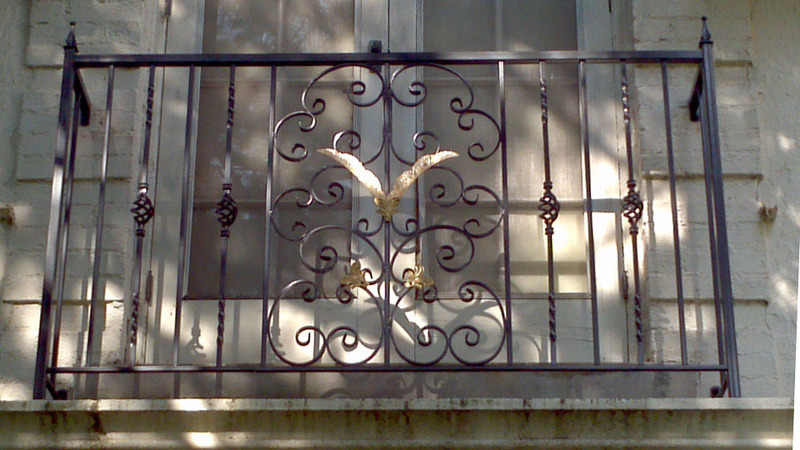 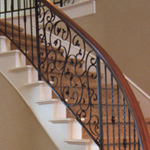 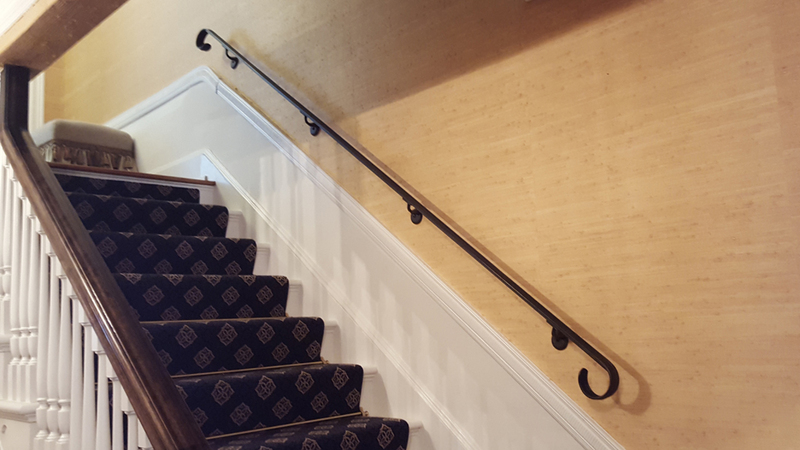 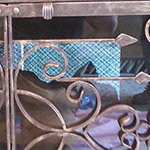 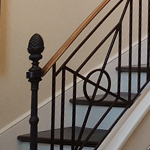 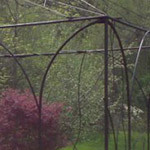 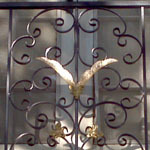 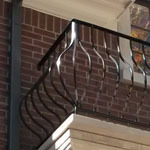 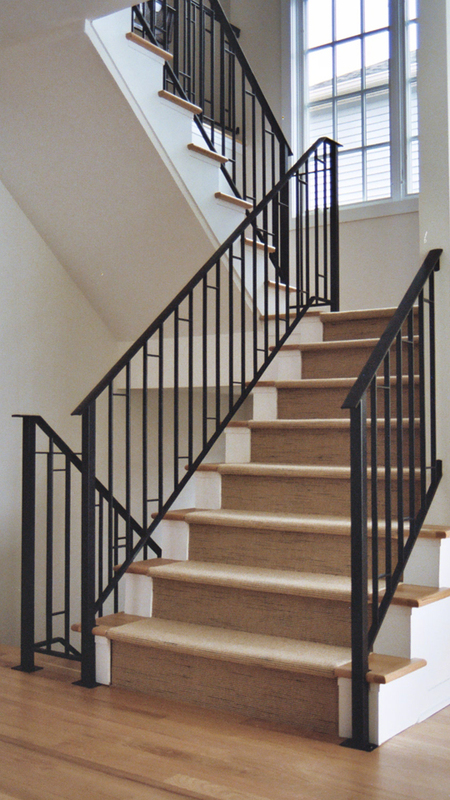 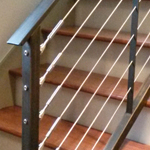 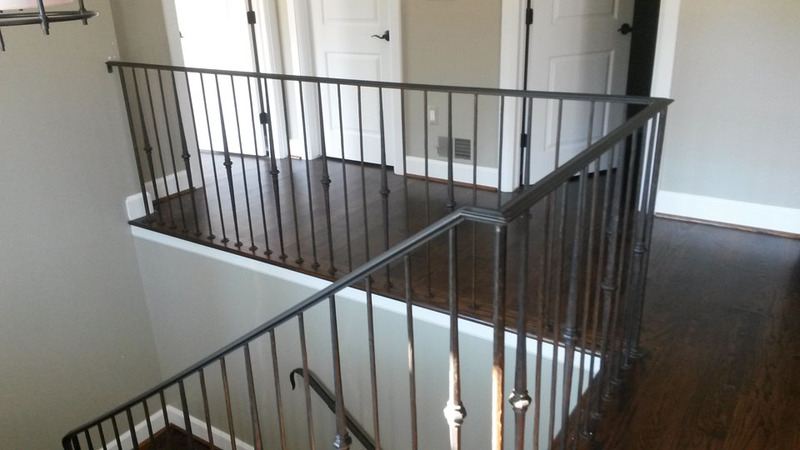 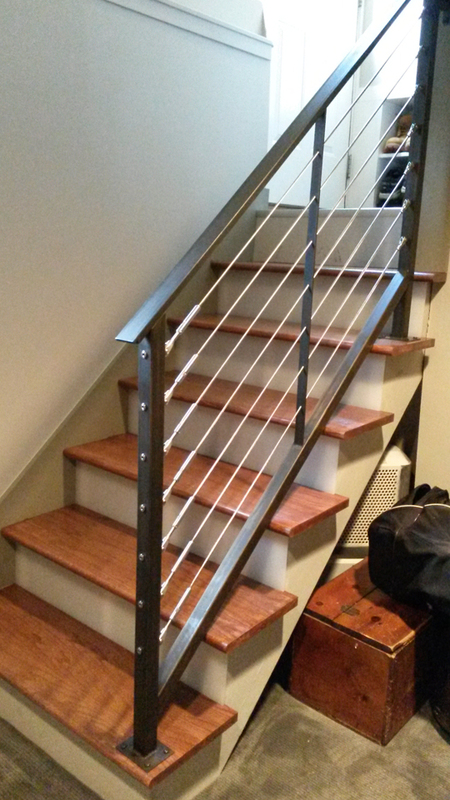 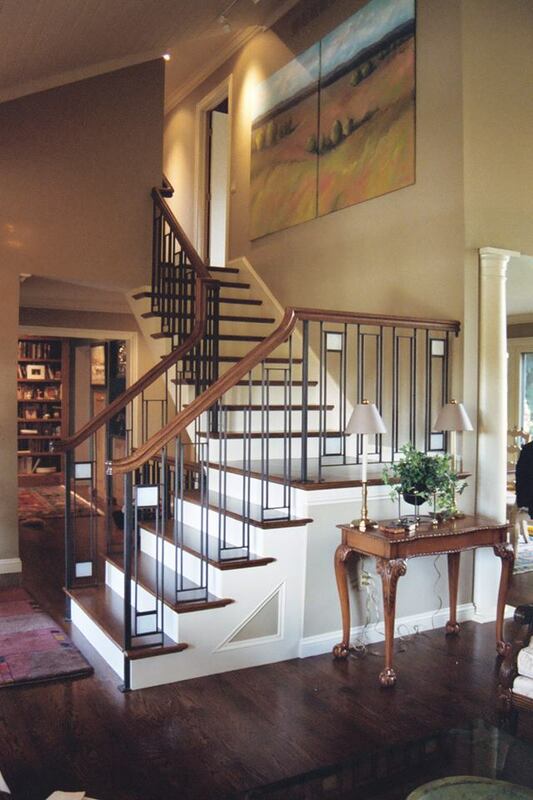 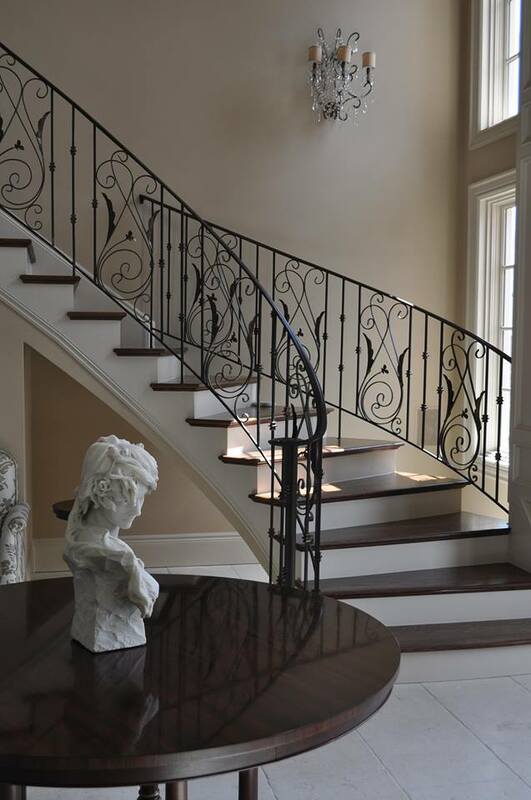 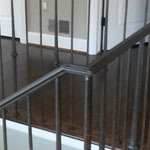 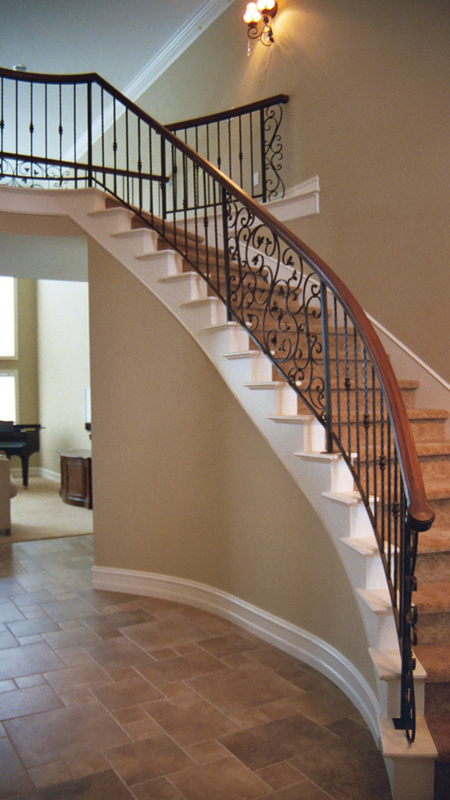 Railings we create are generally made in iron, with iron, stainless steel, aluminum, bronze or copper accents and handrail caps. 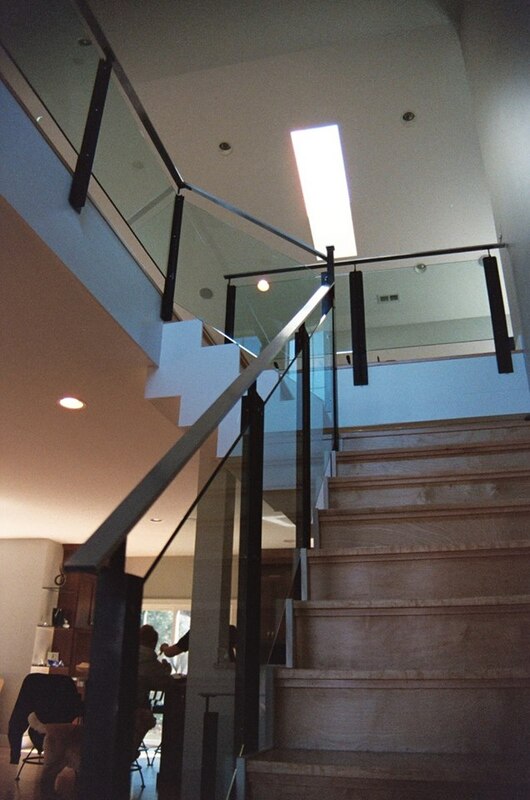 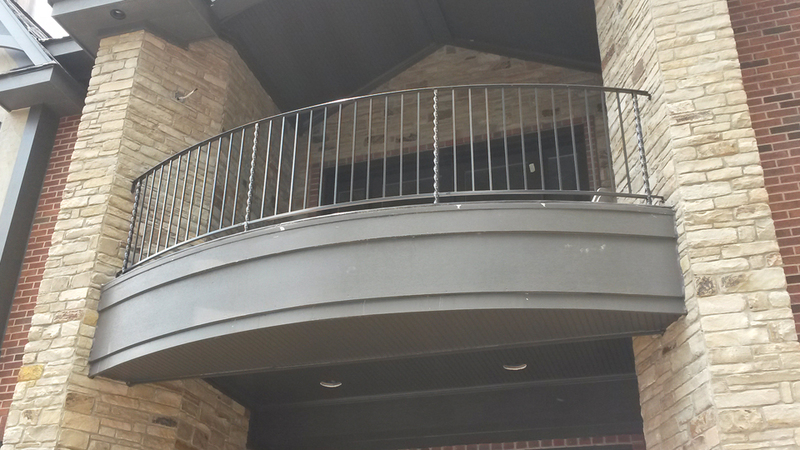 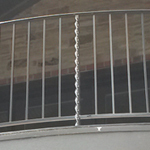 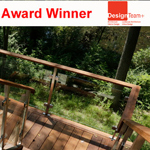 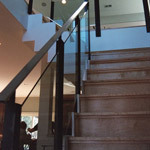 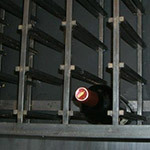 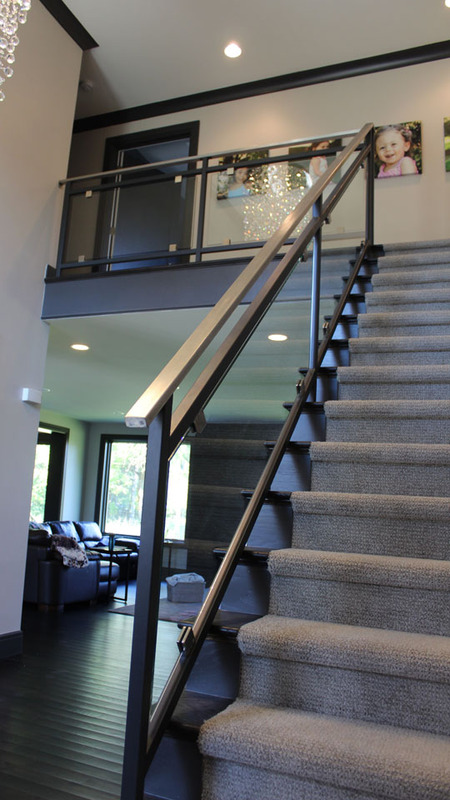 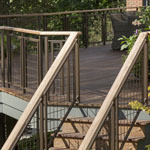 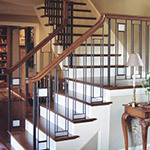 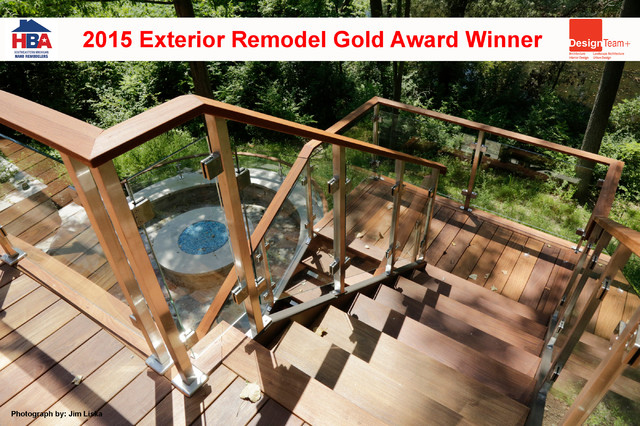 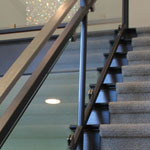 We also work with glass and cable railing systems. 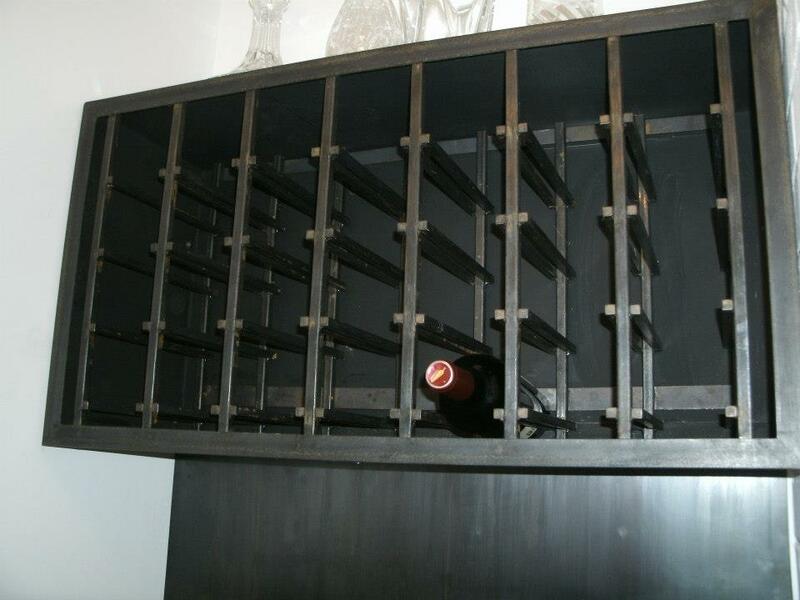 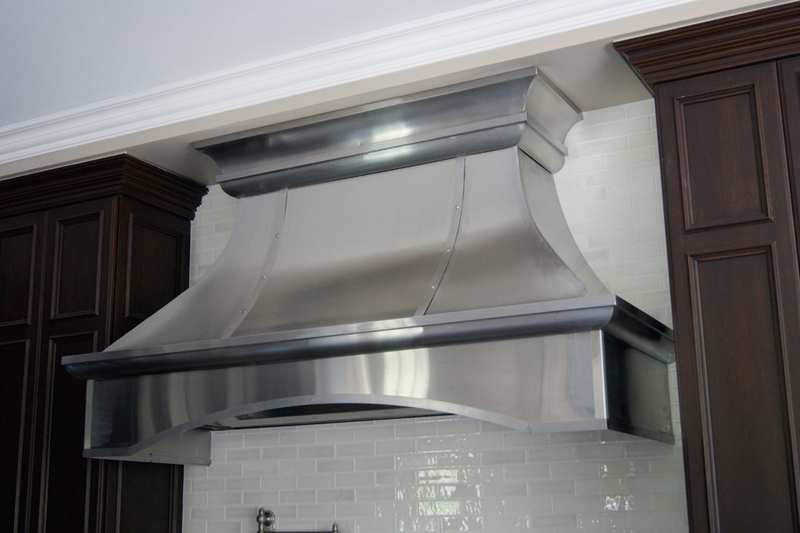 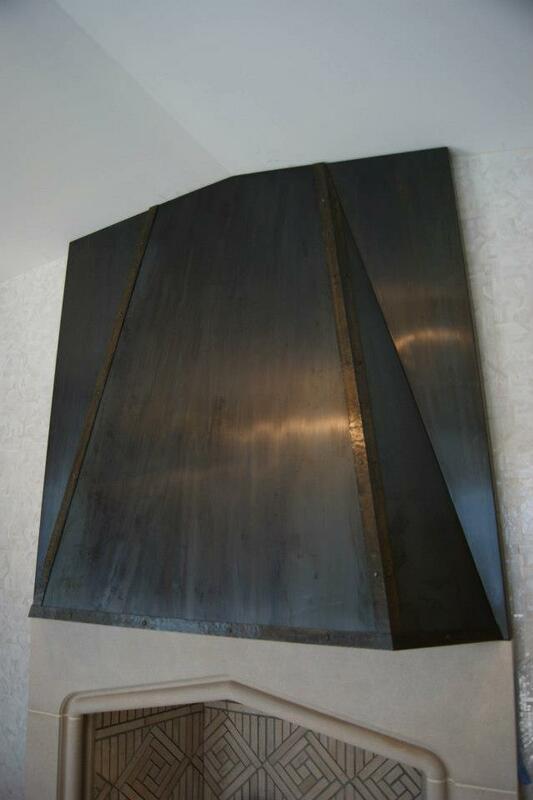 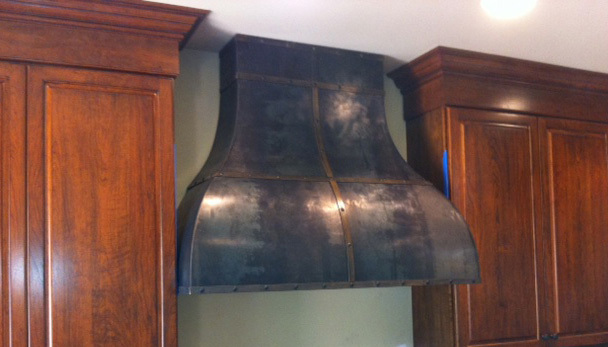 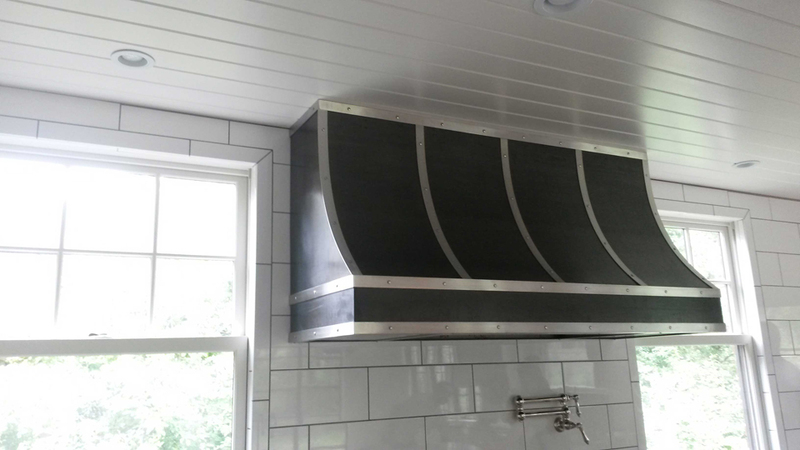 Patra Studios specializes in custom range hoods in a variety of shapes and sizes, using many different materials and finishes. 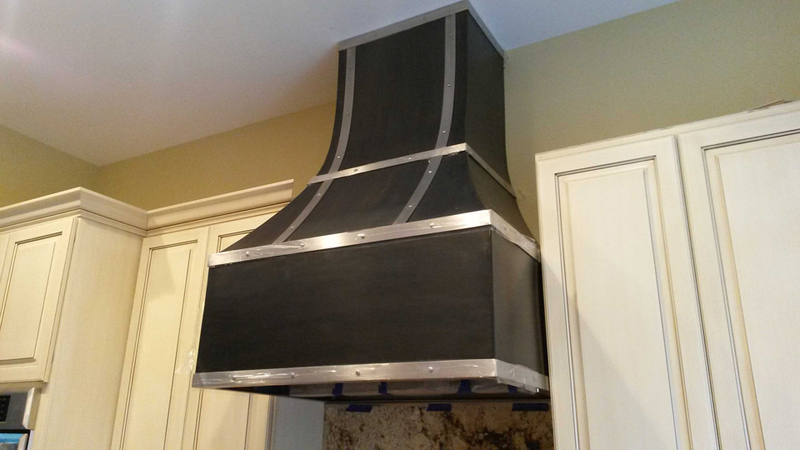 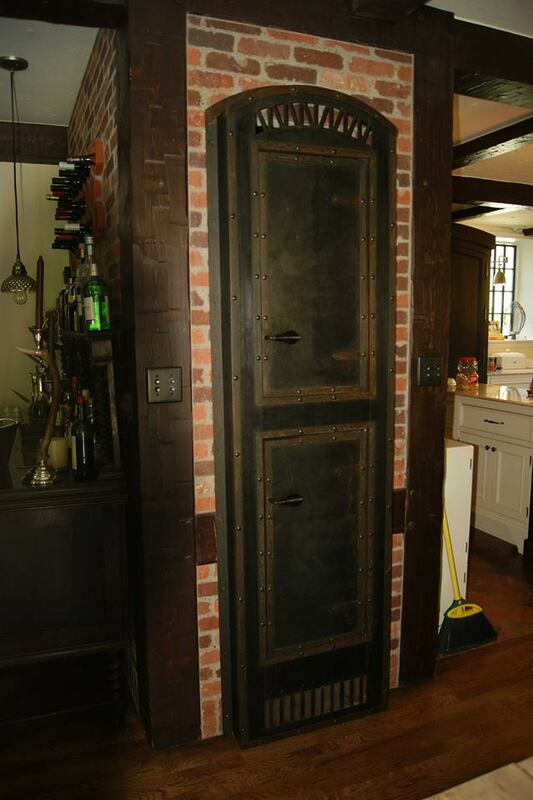 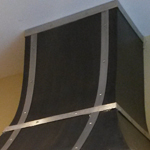 Whether you have a design in mind or don't know where to start, we can build a hood for your kitchen. 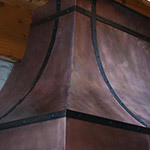 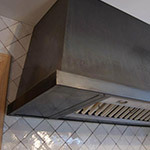 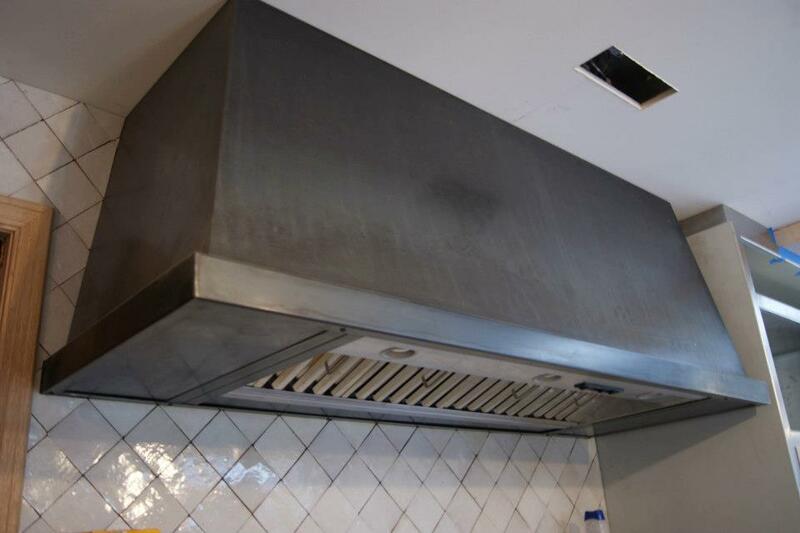 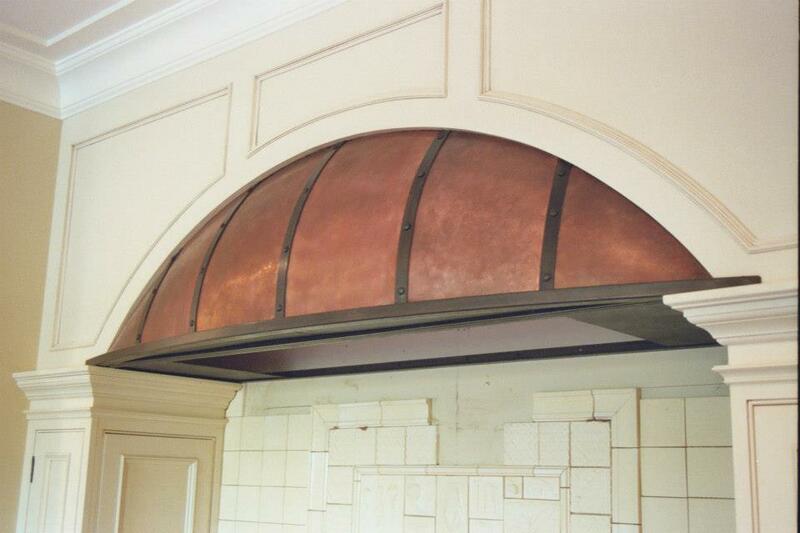 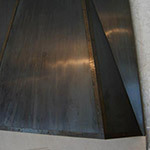 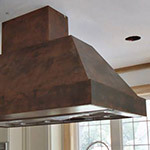 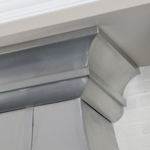 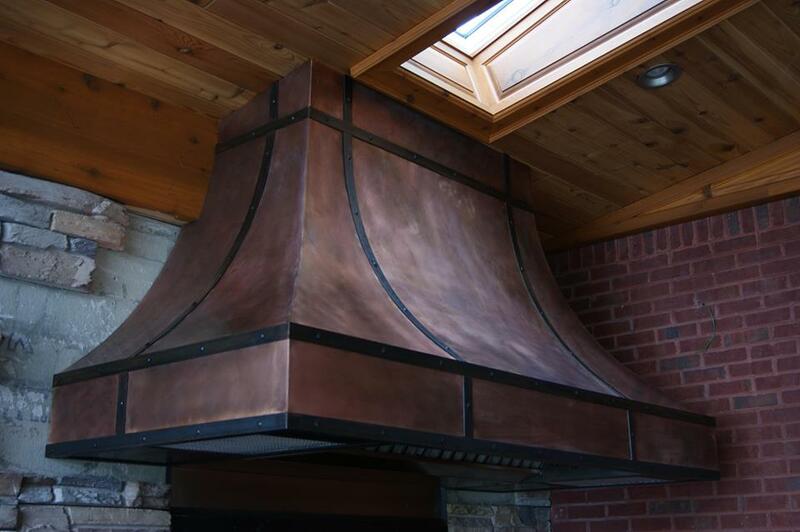 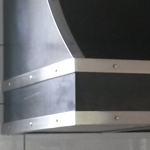 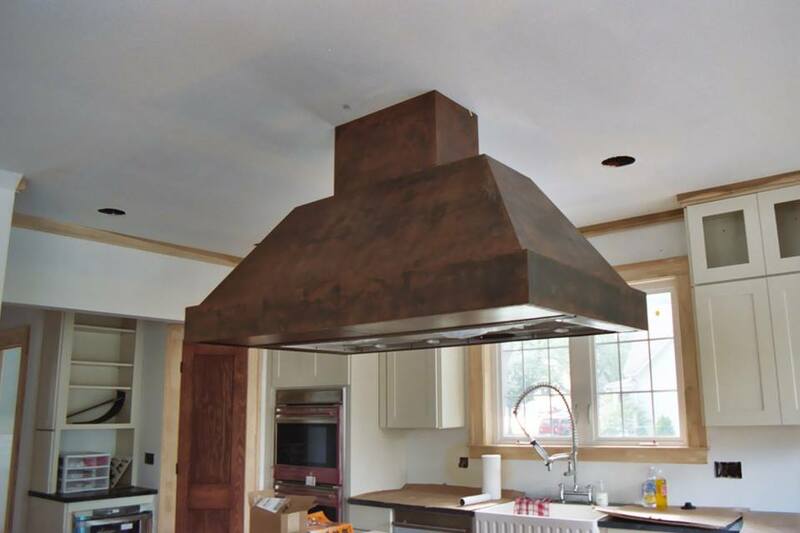 Most of our kitchen hoods are made from iron, copper, or stainless steel and can be accented with iron, copper, stainless, or bronze, nickel and more. 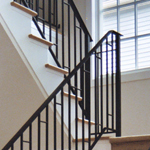 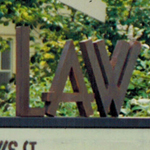 Feel free to inquire about the use of specialty materials. 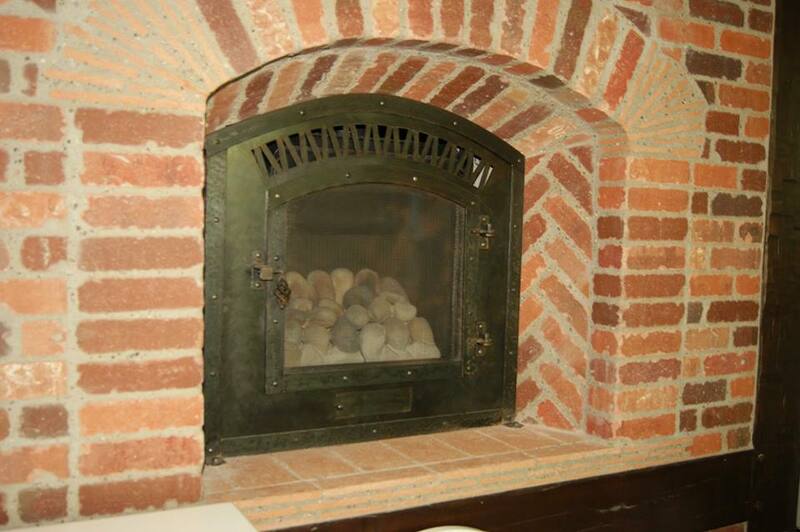 Who doesn't love a nice warm fire, but what about when the fire is out? 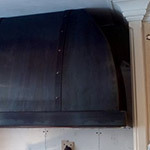 Who wants to look at an empty firebox? 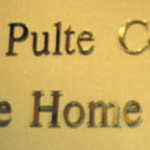 We sure don't! 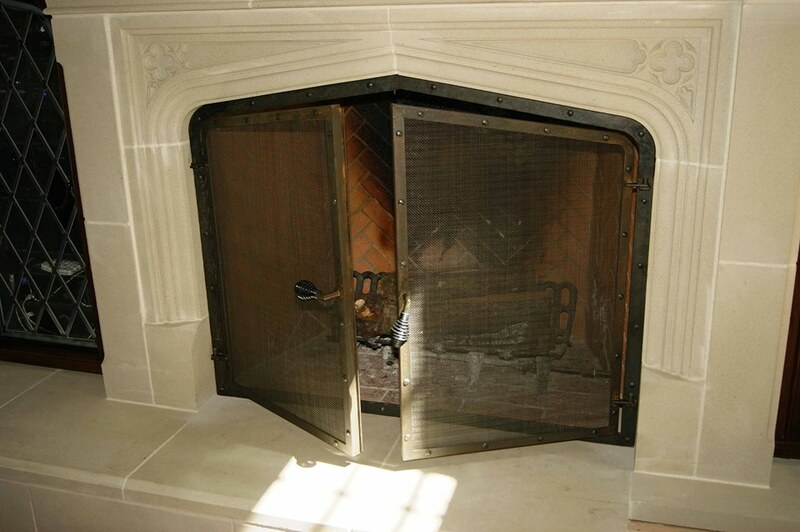 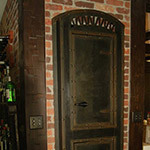 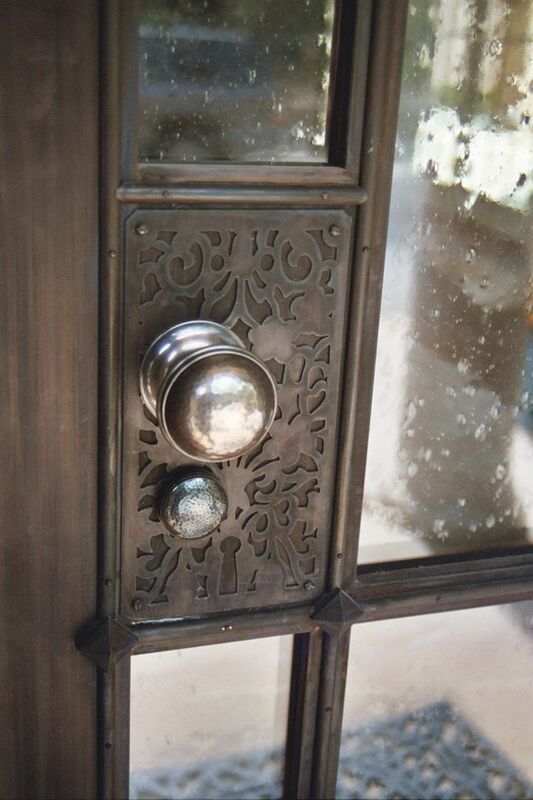 Patra Studios loves making fireplace doors, standing screens, andirons, mantles and full surrounds. 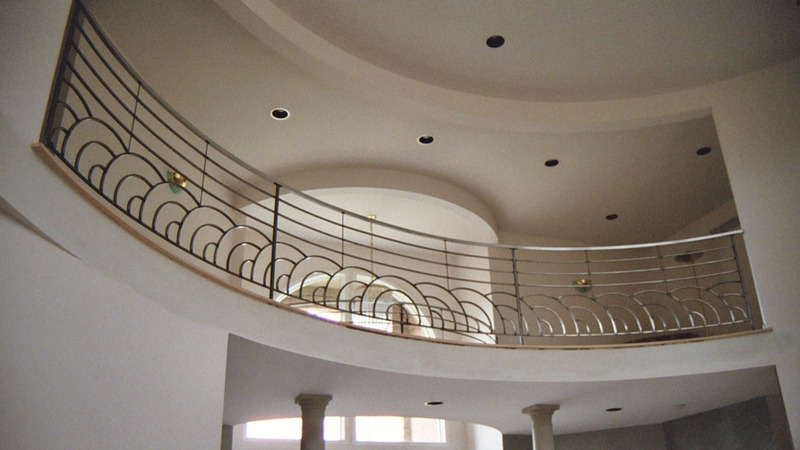 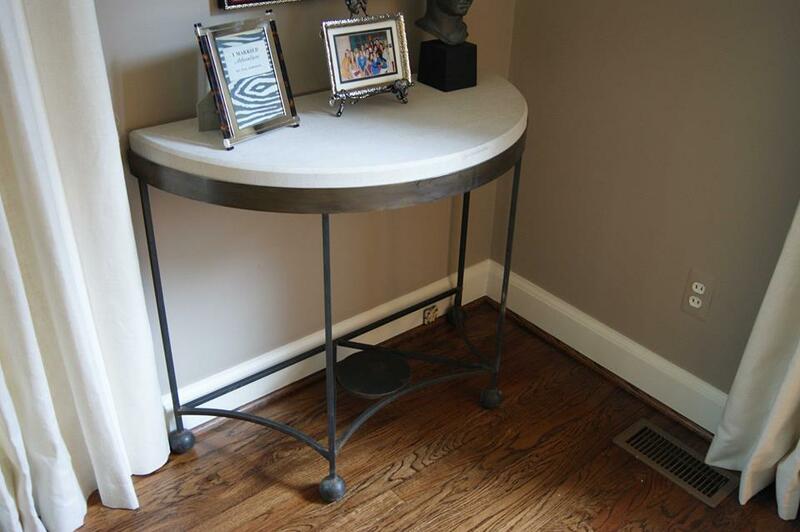 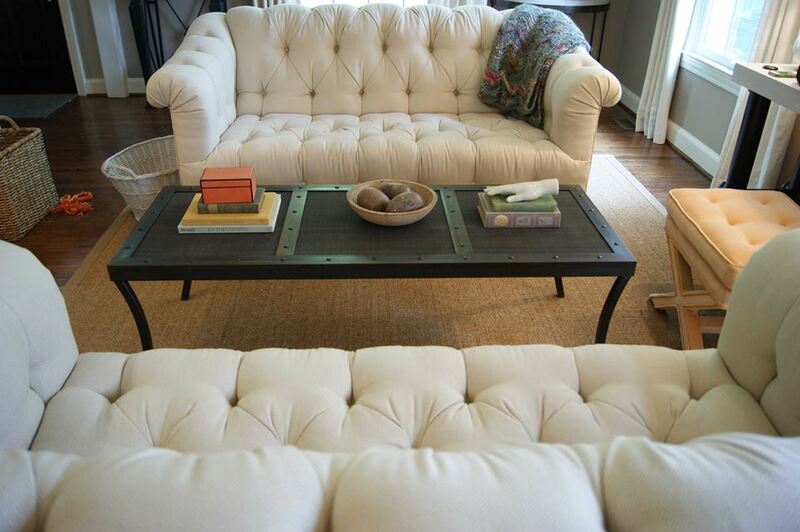 We can work with the feel of your home to create something you'll love. 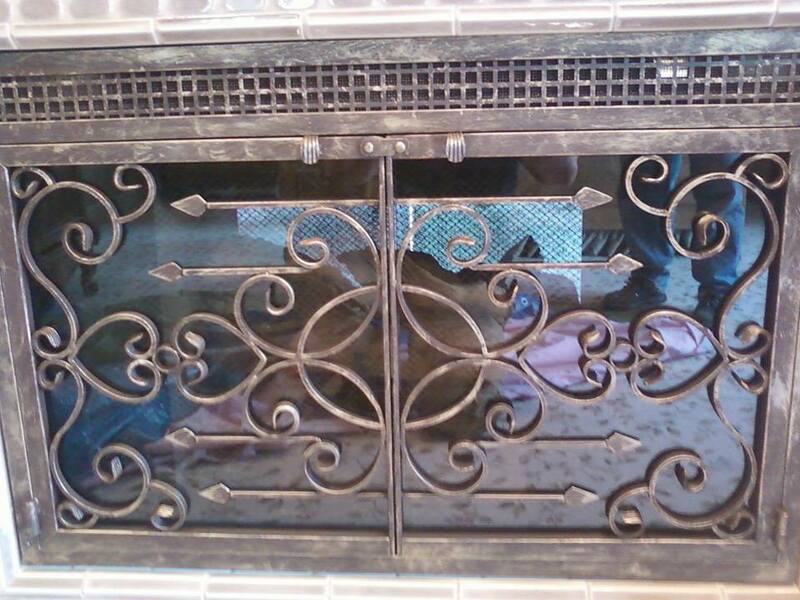 Have a natural fireplace or fire pit? 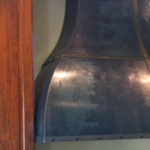 Don't forget to ask about custom fire tool sets! 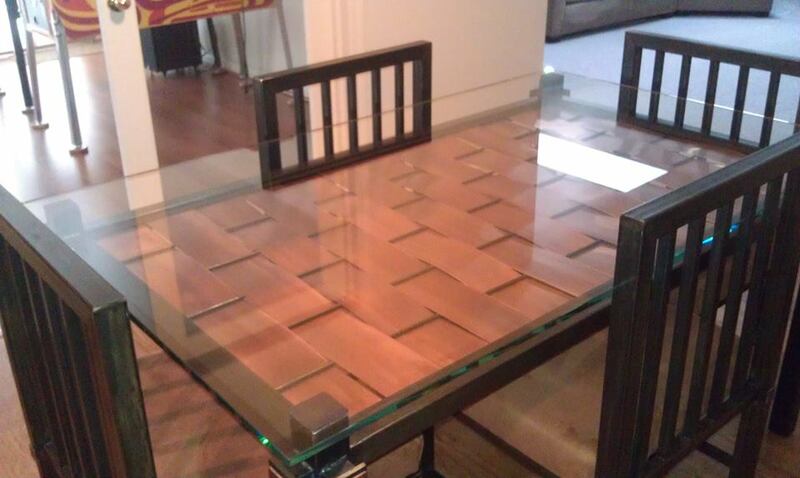 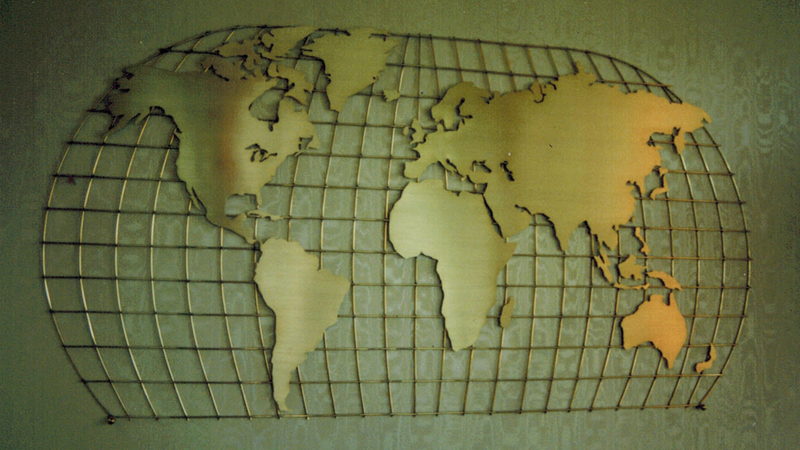 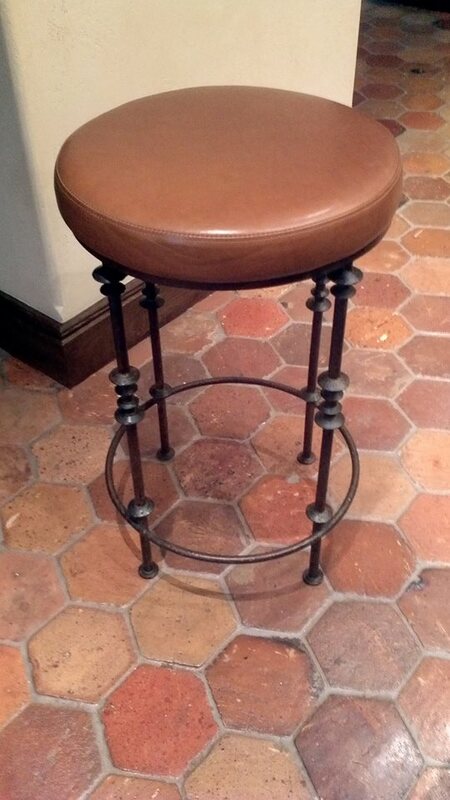 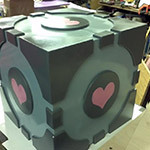 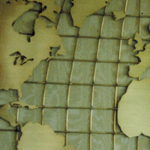 Patra Studios can create a custom piece or set for your home or office. 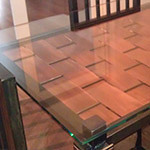 We routinely make dining tables and sets, chairs, coffee tables and end tables and many other items in a variety of materials and finishes. 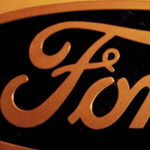 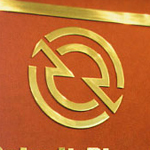 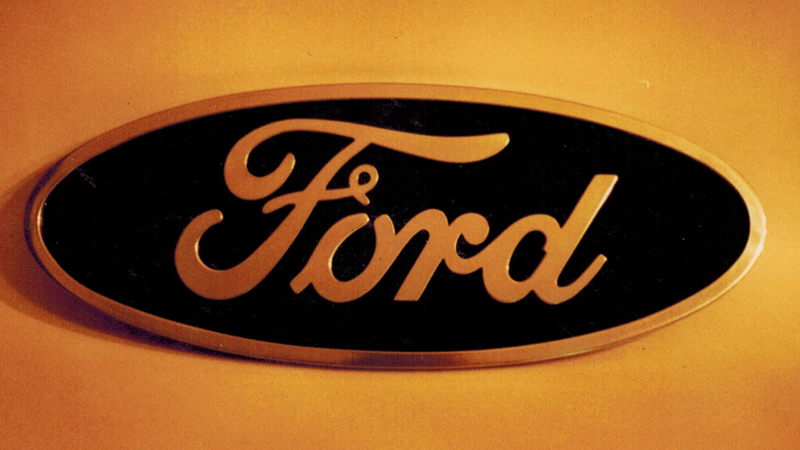 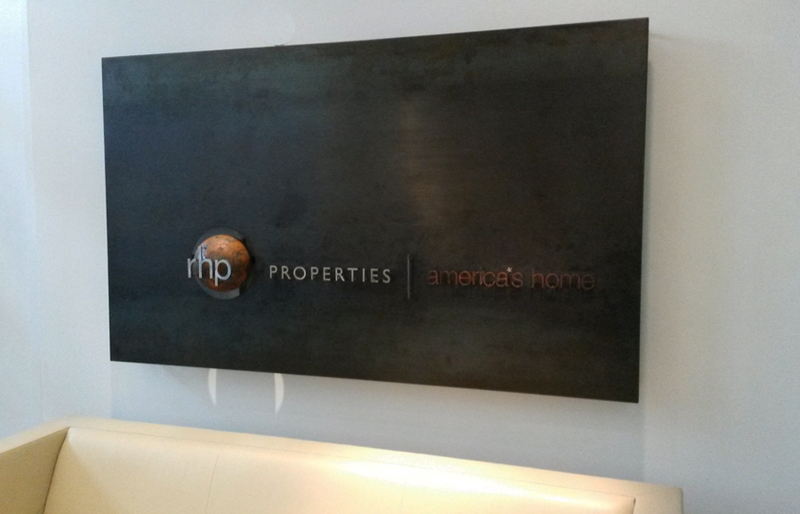 We take pride in helping you show off your brand. 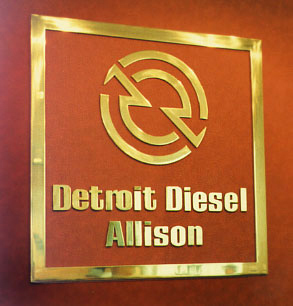 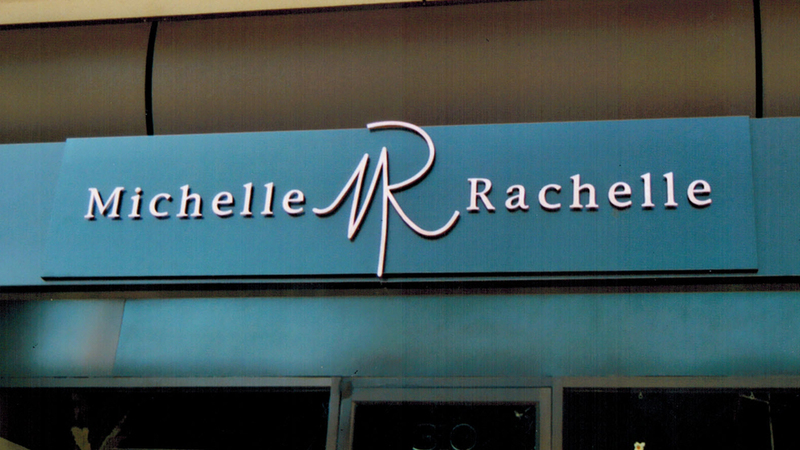 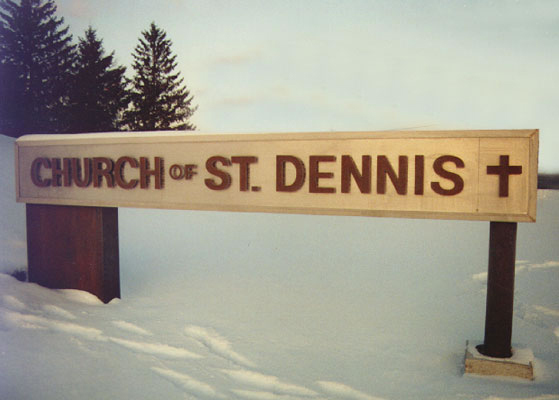 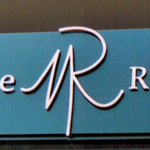 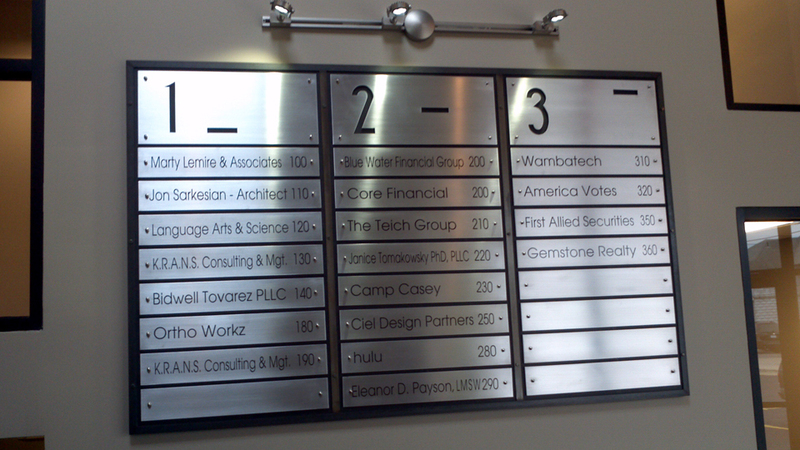 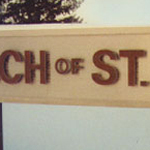 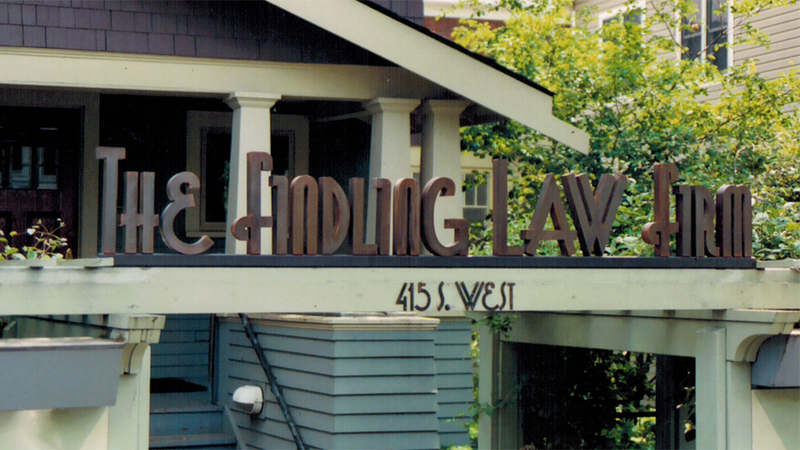 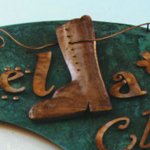 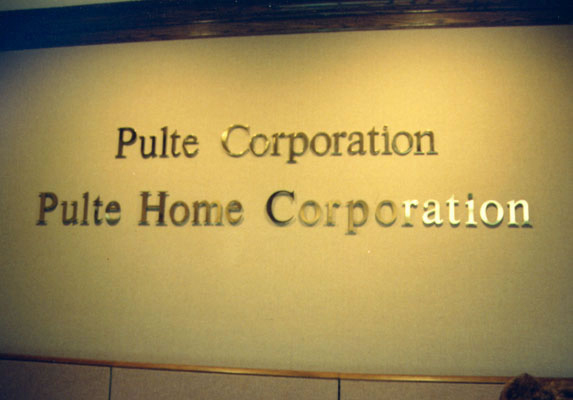 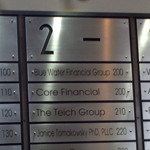 Call us today if you are in need of a custom interior or exterior sign for a corporate logo, or any other needs you have. 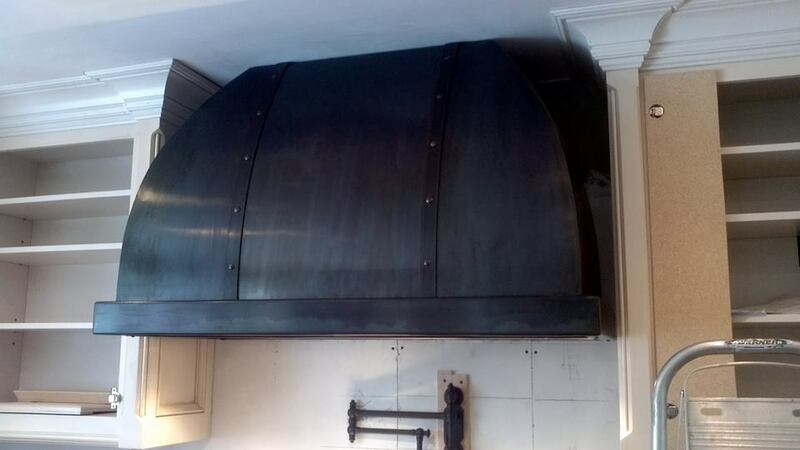 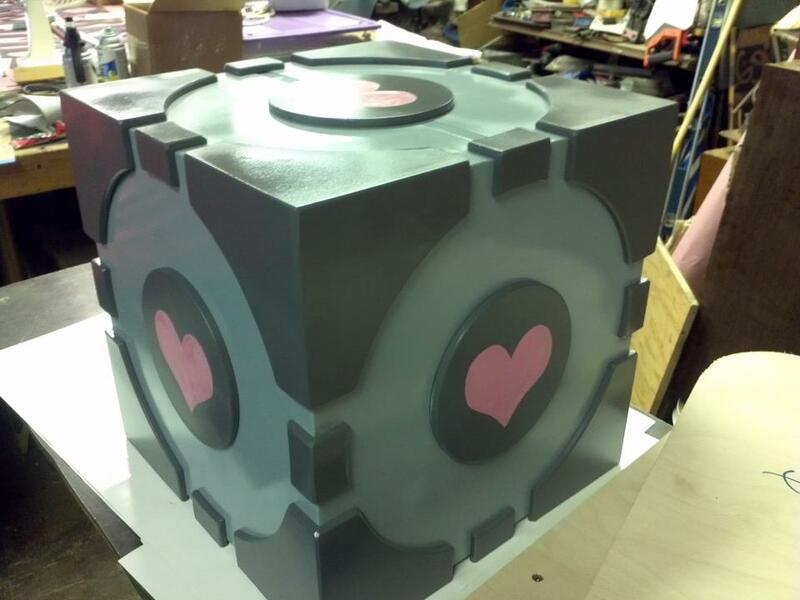 If it's made of metal, we can make it. 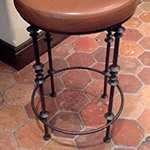 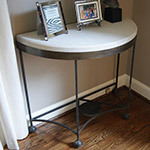 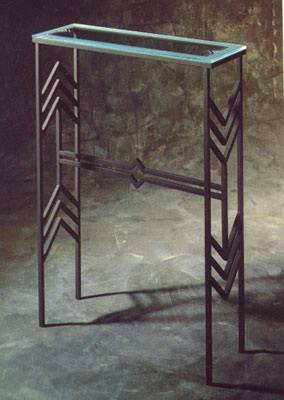 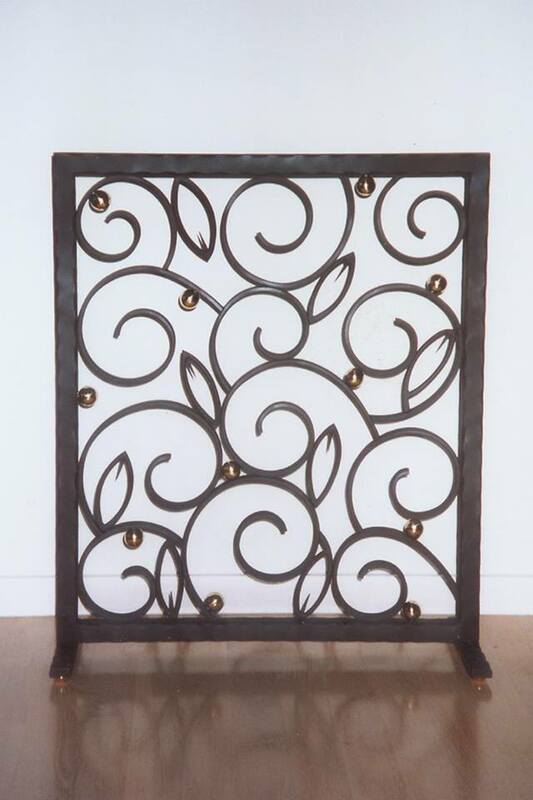 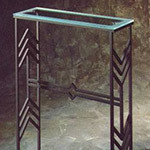 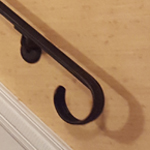 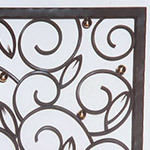 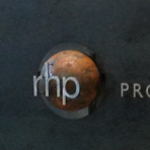 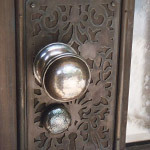 Some of the other things we've made include: towel bars, drapery rods, jewelry, book shelves and shelf brackets, bookends, drawer and cabinet pulls, door pulls, pot racks, coat racks, and art installations.